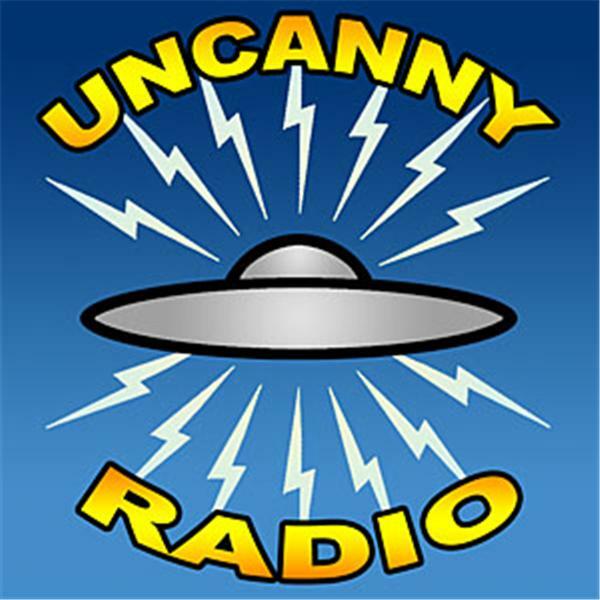 If you liked this show, you should follow Uncanny Radio. In their first-ever call-in show, Steve and Linda continue their conversation from the previous show, touching on Linda's books, manwolves, and other uncanny subjects. Tune in early and get ready to call!